This is really intetresting. It's just a snippet of a story, but it describes how a physical education might use a heartbeat monitor in a phys ed classroom (ie., a gym). 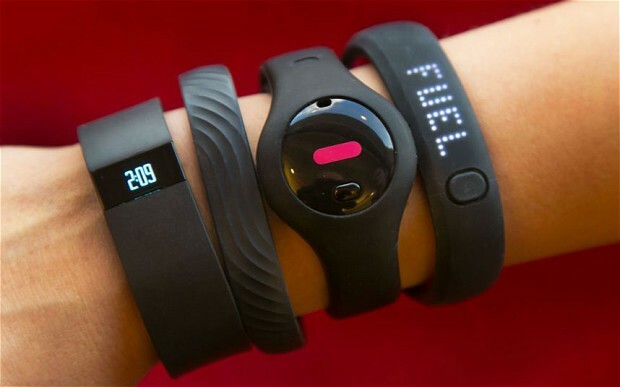 "Combined with a GPS, the monitors give a full picture of their activity levels. It is clearly a growing area in the science of sports and physical activity." Yes it is. A variety of devices is now available. But who should own and/or have access to this data? Especially things like GPS data. I can only imagine what RunKeeper does with my data. Sell it to insurance companies, maybe? I've been doing rigorous spin classes for the last six weeks, but not reporting them to RunKeeper. What is the consequence of that? I think personal data should remain personal, and question the presumption that it should be accessible by teachers or companies or whomever. Last Updated: Sept 22, 2018 06:55 a.m.